When it comes to lunchboxes, the best options are the ones that are quick and easy to make and that keep the kids happy. 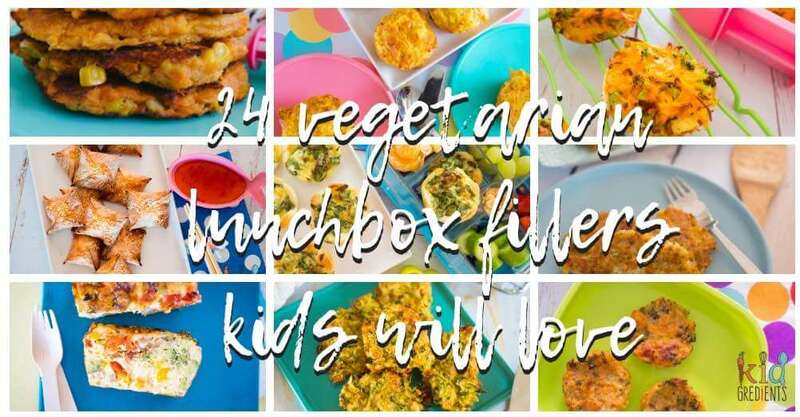 I’ve put together this list of 24 savoury vegetarian lunchbox fillers kids will love. When it comes to lunchtime, I try to pack in as many veggies as possible, and that’s where these awesome ideas come to help out. Because the more veggies you pack in at lunchtime, the less you have to worry about at dinner. And that’s a bonus. Because tired kids are reluctant to eat things they aren’t keen on. The other benefit with filling up on vegetarian options at lunch is that they don ‘t need as much refrigeration as their meat-filled counterparts, which is a big bonus when we don’t have fridges in schools. The peer pressure environment of school lunching also means kids will often (not always) eat what is in their lunchboxes. If you need more lunchbox ideas, don’t forget to check out The Kidgredients Guide to Awesome lunches, jam-packed with lunchbox ideas for even the fussiest of eaters. Let’s get cooking those vegetarian lunchbox fillers! 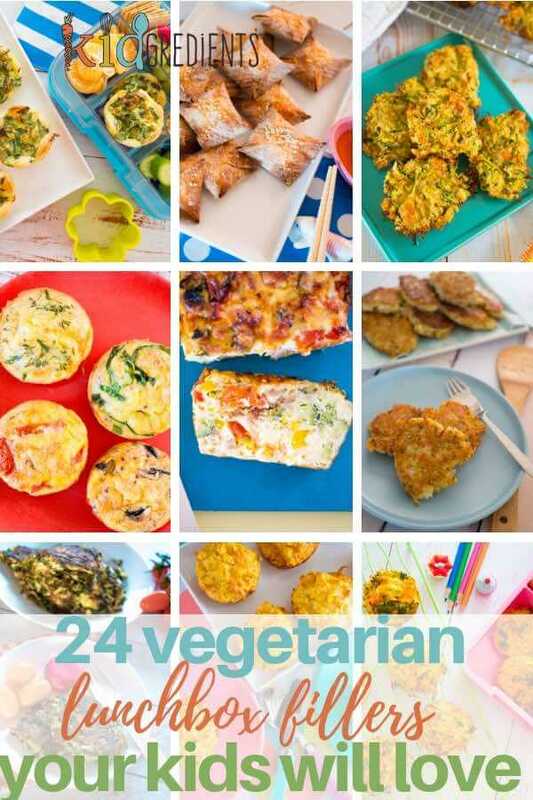 These 24 savoury vegetarian lunchbox fillers are set to revolutionise your lunches and your week! Get cooking! 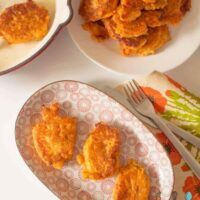 These delicious sweet potato and apple fritters are perfect for a dinner side or even in the lunchbox. 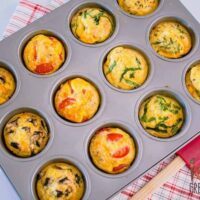 Freezer friendly, kid friendly and super yummy. 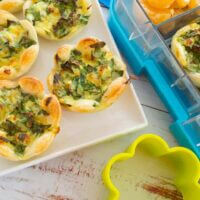 Mini cheese and spinach savoury tarts, perfect for the lunchbox, quick to make and freezer friendly. 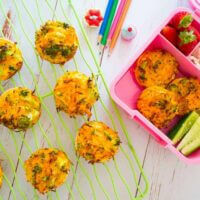 Sweet potato, broccoli and carrot tortilla quiches, perfect for the lunchbox with no tricky pastry! Easy to make a super kid friendly. 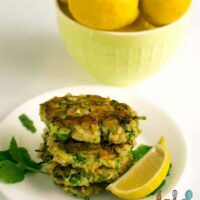 Delicious herby zucchini and pea fritters enriched with brown rice and fetta cheese. 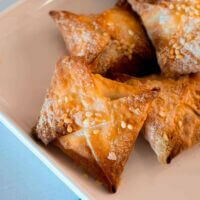 Crunchy baked veggie wontons, filled with veggies and super yum! 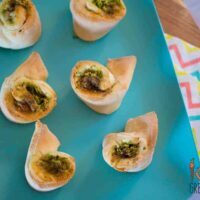 Great as a party food or entree! 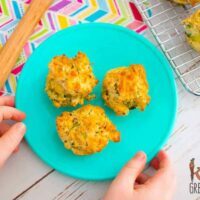 Cauliflower, broccoli and cheese fritters...perfect for the lunchbox, these freezer friendly, kids friendly 5 ingredients fritters are super easy to make. 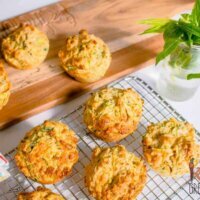 Haloumi, zucchini and mint work so well together to make these savoury muffins absolutely delicious! 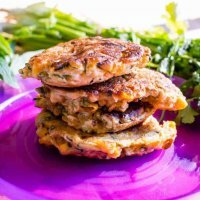 Herby corn and zucchini fritters delicious in the lunchbox, awesome as a mum lunch and spectacular as a dinner side. Freezer and kid friendly. Baked zucchini fritters, only 4 ingredients! 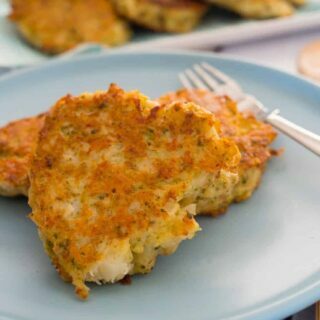 Baked zucchini fritters, the healthier way to enjoy zucchini fritters, perfect in the lunchbox or as a dinner side. Only 4 ingredients! 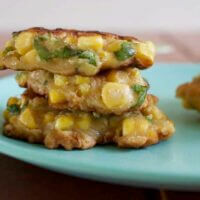 Delicious sweetcorn fritters that are perfect in the lunchbox. 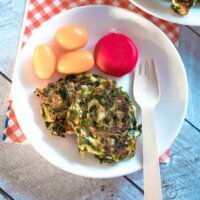 Lots of suggestions for other fritters perfect for the lunchbox. Also a brilliant side dish! 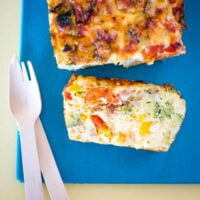 This veggie packed slice is perfect to make for lunchboxes, just mix, bake and freeze in slices. 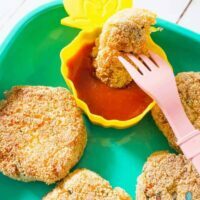 Veggie nuggets- packed with veggies and with a crunchy, yummy exterior, these are sure to please even the fusssiest anti-veggie kid! This recipe is great as a dinner side! Or works well cold in the lunchbox. 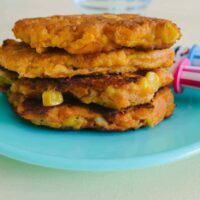 These sweet potato and sweet corn fritters are the perfect dinner side, lunchbox filler or just afternoon snack! 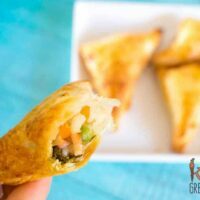 These veggie and rice pasties are perfect for lunch, freezer friendly once cooked and super kid friendly! 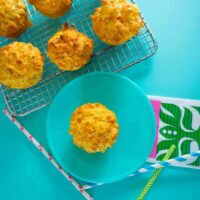 Savoury and scrummy carrot, cheese and chive muffins, perfect for the lunchbox, freezer and kid friendly with a serve of sneaky veggies! 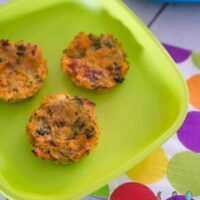 Yummy spinach, carrot and fetta fritters , perfect for a snack or in the lunchbox, great as a dinner side. Freezer friendly and extra delicious. 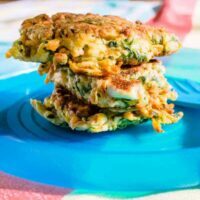 two cheese and kale fritters, cheesy and packed with healthy kale, these fritters are perfect for the lunchbox or as a dinner side. 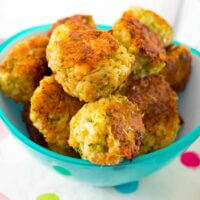 These cheesy broccoli bites from the Healthy Mummy are A-MAZING! 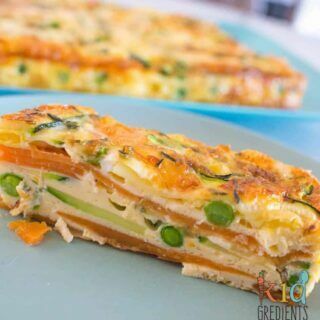 Perfect for breakfast and great in the lunchbox, this sweet potato and zucchini healthy strata bake is jam packed full of veggies. Kid and freezer friendly. Great way to start the day with extra veggies! Previous Post: « Busy kids? Are they getting all the nutrition they need?